Are you in search of a procedure that can help you to regain your younger look without going under the knife? Ultherapy is the dream treatment. This procedure works wonders when it comes to the improvement of your skin. The procedure is non-surgical and it works by tightening your skin. It can work on your face, eyes, brows, and neck. The ultrasound technique is used to tone and lift the sagging skin. It reverses the signs of aging and makes your skin rejuvenated. What does Ultherapy exactly do? Collagen is essential for our skin. It provides a life to our body tissues and works as a scaffold to make them firm and strong. The production of collagen slows down with aging that generates fine lines, wrinkles, sagging skin, and other related skin issues. The ultrasound energy particularly targets the SMAS or fibromuscular layer underneath your skin that supports and lifts sagging skin by heating the deeper tissues. The production of collagen helps to manage the youthful look of the skin. 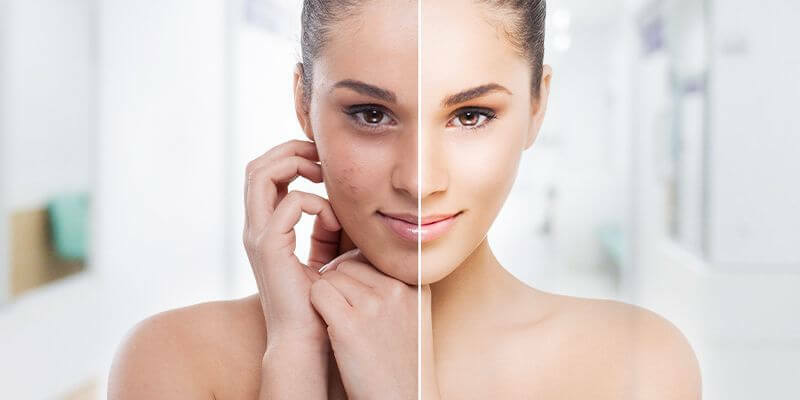 The most important function that makes the treatment more effective and applicable as compared to other related treatments is its application without injuring or cutting your skin. Its impressive outcomes make it more remarkable in the field of medical and cosmetic surgery. The procedure is approved by FDA. This means, it is safe to get it to achieve your desirable goals. In addition to it, the procedure is not time consuming. You can even get it done in your lunch break, as it takes almost 30 to 60 minutes to perform it efficiently! When it comes to the recovery and downtime, no downtime is required and you can get back to your routine work right after getting it done. The healing procedure of your body strengthens the fundamental tissues of your skin and so you can heal quickly. You will be able to notice results within 2 to 3 months after getting multiple sessions. No cuts or injuries are required to perform the procedure. You can combine it with other cosmetic procedures to get enhanced results. It makes your skin smooth and rejuvenated. It assists you to reducing sagging skin and wrinkles. There is no chance of scarring. The number of sessions depends on the severity of problem. If you have less laxity in your skin, then just one session can be enough for you. On the other hand, you need to get multiple sessions, if the problem is severe. To know the exact cost, you should consult your doctor. Different factors are included while calculating the cost. So, after a thorough consultation, your doctor will provide you with the final price for your bespoke ulthera treatment. Call us now to find out more.